I would also like to thank everyone who participated, I really appreciate your support! Before you go, let's revisit the key essential nutrients that are crucial for a child's brain development. 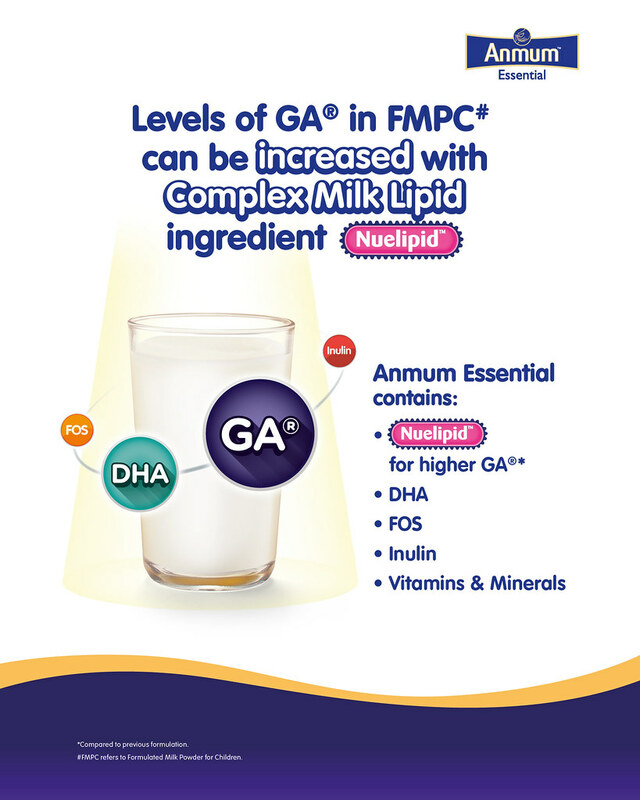 To support your child’s growth with the new and improved Anmum™ Essential that contains Nuelipid™ for higher level of GA® *. GA® and DHA, which are key brain nutrients! To learn more about Anmum Essential, visit the Anmum Essential website.